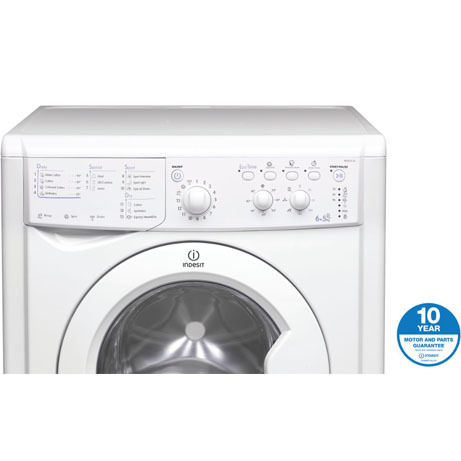 This Indesit washer dryer boasts a 6kg load capacity on wash and a 5kg capacity for drying. 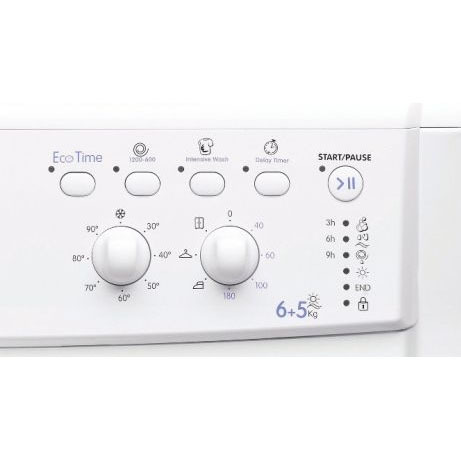 Choose from 16 programmes which include a woolen cycle, a 45-minute wash and an easy-iron function to give you lots of options to reduce the time you spend hand-washing or ironing. 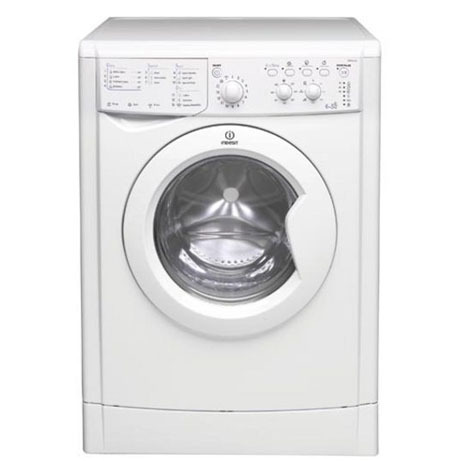 This Indesit washer dryer has numerous wash programmes including a special function for sports clothing and shoes, and let’s not forget the 45-minute express wash and dry, ideal if you are short of time. Featuring sensor dry technology, this means once your clothes are dry, the machine will stop. This helps to reduce energy consumption and drying time. 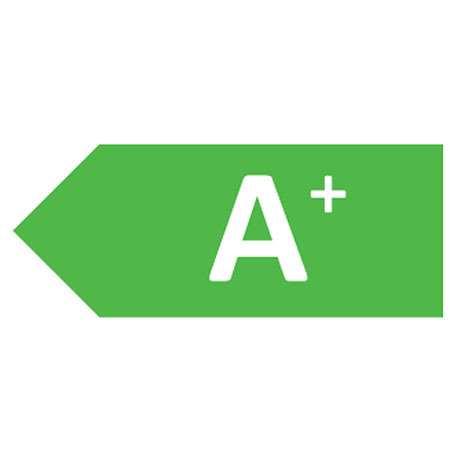 The condenser dryer section of the appliance has 3 level sensor drying, including iron dry, hanger dry and cupboard dry for the ultimate in convenience. A choice of 40, 60, 100 and 180 minute dry cycles on top of the sensor cycles mean you have the freedom to choose exactly how long you want the machine to dry for.